The Vampire Diaries TVD Characters 5in5 شبیہ Contest!!!! 4th round!!!! 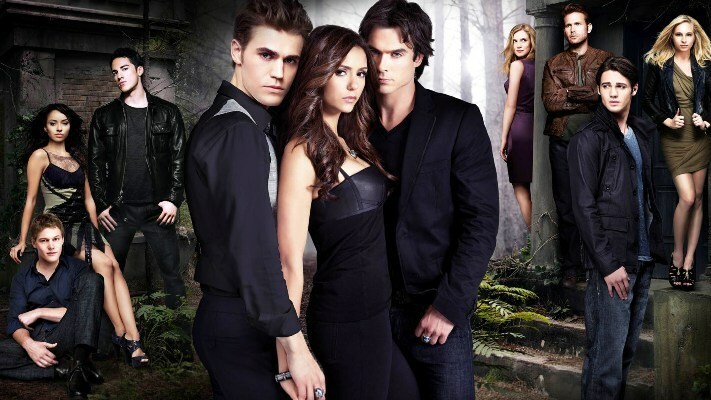 Hey guys .This is The Vampire Diaries characters 5 in 5 Icon Contest. -You need to choose one character for each round. -You need to post pictures for each theme. -After 8 days i will close the round! -If somone choosed a character that you want , you need to find another one. -You can not use Photoshoots! -characters can be boys or girls!